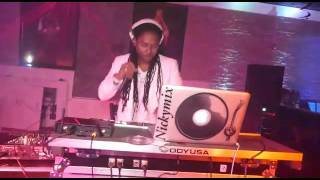 DJ Nickymix, is a very famous and recognized Haitian radio/TV personality and DJ in South Florida. After a successful career in Haiti, he relocated to South Florida. 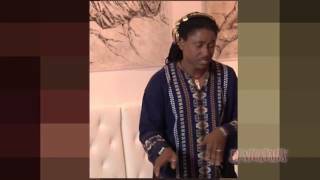 He is the producer and host of one of the most popular Haitian radio morning shows “Bonjour Haiti”. Nixon also produces a popular humoristic radio segment “Pale Kare”. Nickymix’s career as a DJ spans over 20 years. Having mastered entertaining all types of crowds, Nickymix is the go-to DJ for all events. His style ranges from club parties to formal dances. He plays a variety of music including, but not limited to: French music, African music, Compas, Zouk, Reggae, Hip Hop, Rap, R&B, House, Pop, Jazz, and Classical.